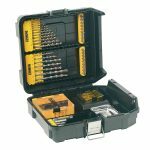 The DEWALT DT99550 FlexVolt XR Reciprocating Saw Blade Set 13 Piece contains a mixture of blade types for a wide range of cutting jobs and is supplied in a hassle-free, re-usable storage case that quickly and easily adjusts to suit the blade lengths. Contains 4/6 TPI and 14/18 TPI blades, each comes in 2 lengths suitable for their purpose. 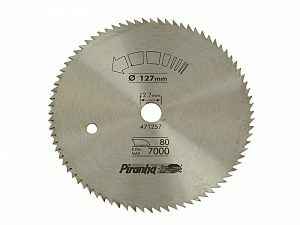 The 4/6 TPI saw blades come in lengths 152mm and 230mm for wood cutting and the 14/18 TPI saw blades come in 152mm and 203mm for metal cutting. The blades are coated in a special Toughcoat finish which reduces the build up of heat thus improving cutting performance and speed up to twice as much as market competitors. 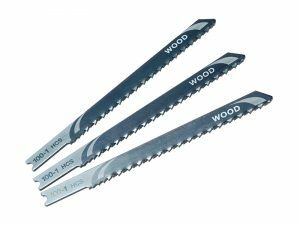 These blades are suitable for cutting applications in wood, particle board, metal, piping, plastic, PVC and more. 2 x DT99555 FlexVolt XR Reciprocating Wood Saw Blades 230mm 4/6 TPI. 2 x DT99552 FlexVolt XR Reciprocating Metal Saw Blades 203mm 14/18 TPI. 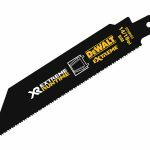 4 x DT99553 FlexVolt XR Reciprocating Metal Saw Blades 152mm 14/18 TPI. 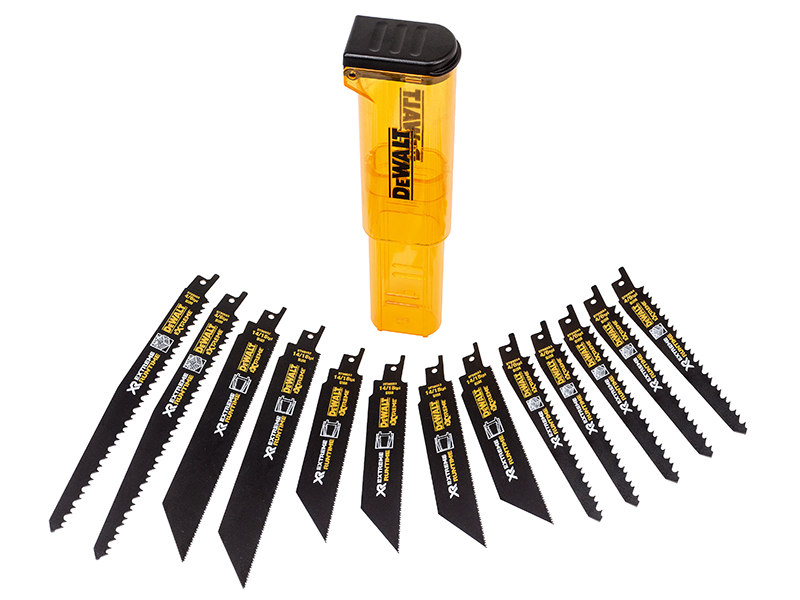 5 x DT99554 FlexVolt XR Reciprocating Wood Saw Blades 152mm 4/6 TPI. 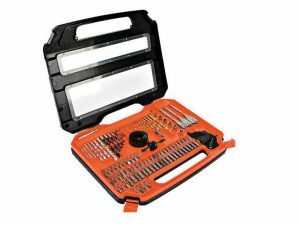 1 x Blade Carry Case.